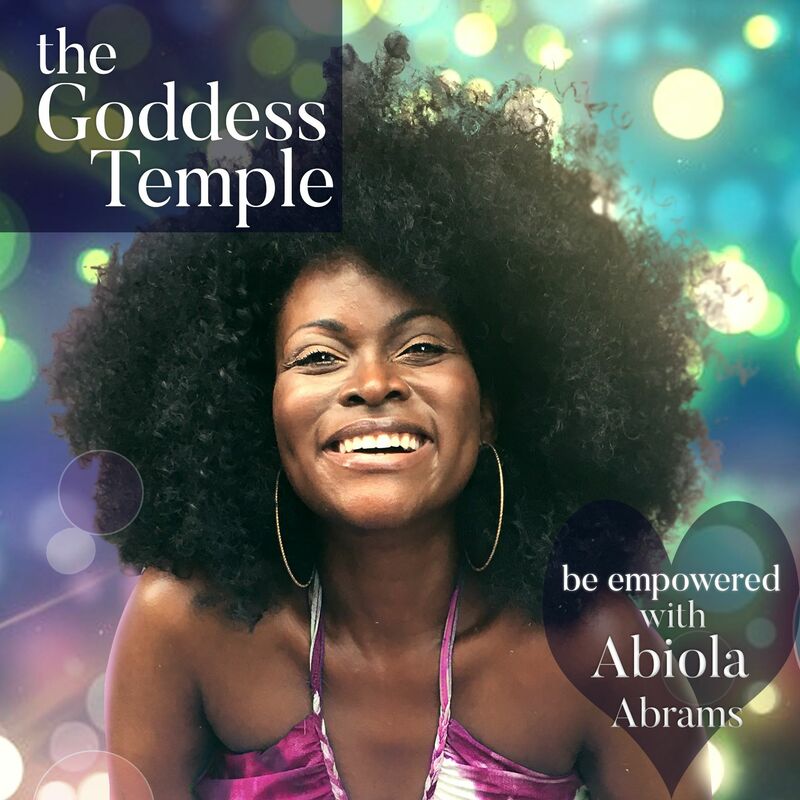 A BLAST of motivation, inspiration, spirituality, and empowerment by the transformational speaker, author of "The Sacred Bombshell Handbook of Self-Love," Curator of the Empowered Lifestyle, and Midwife for the Inspired Life, Coach Abiola Abrams. Hold a positive thought vibration for 17 to 68 seconds to create new neuro pathways. Ever heard that neurons that fire together wire together? With the law of attraction, the universe matches your thoughts. With negative thinking, this is called worry. Whith positive thoughts, you are giving birth to your desired manifestations. This is where you begin your manifesting meditation technique. Manifesting March Law of Attraction Challenge, Day 10 of 28.